Trident Plumbing and Drain Cleaning want to be the first call that you made whenever you are faced with a plumbing emergency. We are available for fast, reliable emergency plumbing in Edmonds and the surrounding area, and we work with both residential and commercial clients. When you call us for emergency plumbing, we will first talk with you about the initial steps that should be taken to ensure you are able to mitigate any potential damage before we are able to get there. It helps if you know exactly where your water shut-off is located so that we can instruct you how to turn it off. Safety is paramount, so we will gladly advise on what should be done until your emergency plumbing technician arrives. 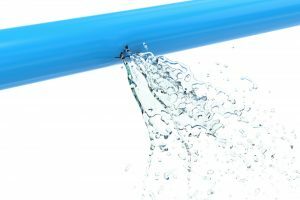 Nobody wants to have to wait too long for a plumber to arrive, especially if the situation has left you without running water or properly functioning fixtures. We can be there on an emergency basis, 24 hours a day and 7 days a week. Whether it is a weekend, evening or you are in the middle of a holiday, our staff at Trident Plumbing and Drain Cleaning can be there to get you the plumbing repair that you need. 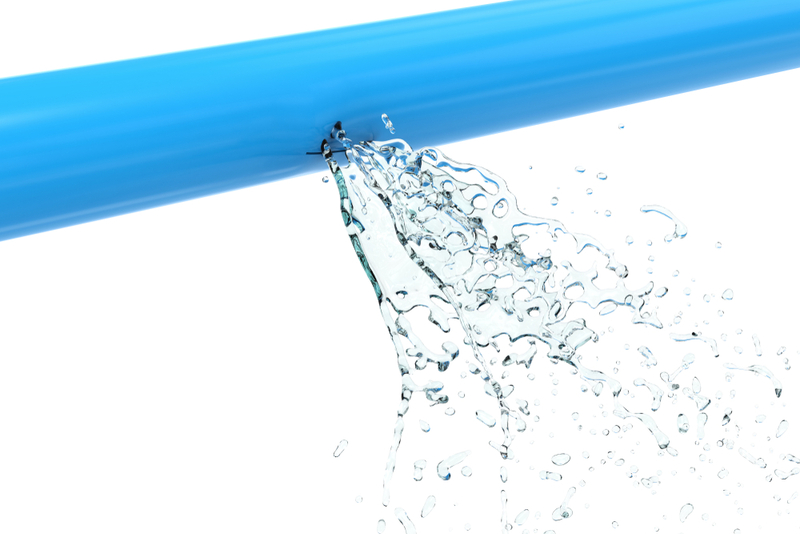 All you have to do is call us and an emergency plumber can be deployed as soon as possible! When it comes to emergency plumbing in Edmonds, you need to know you have someone who can be there in an instant. Call Trident Plumbing and Drain Cleaning today at (425) 321-6043. Regardless of what your plumbing issue might be, you should never wait too long before having it fixed. You can contact us at any time for assistance and we can be there when you need it most.